Fast, furious and fun, it’s an easily addictive game of teamwork and strategy. The object of the game is to eliminate the opposing team using the special paintball marker gun and to capture their flag or base. 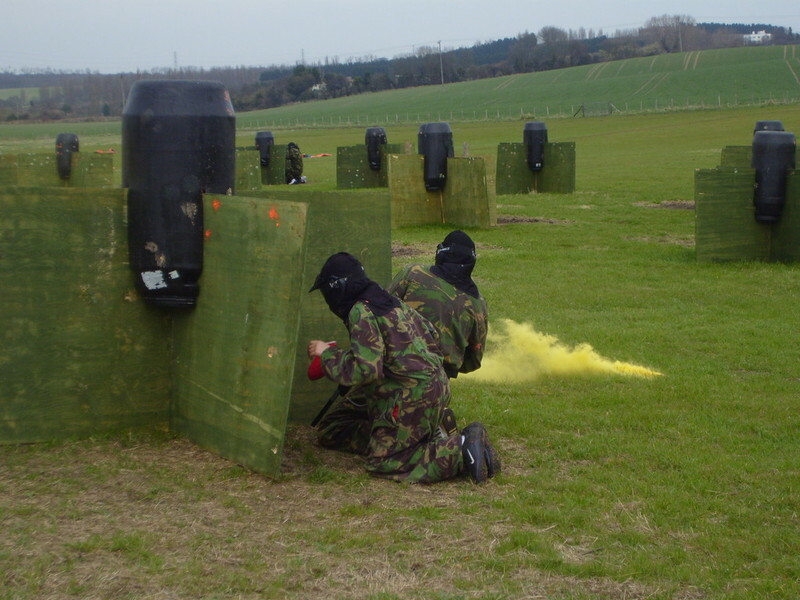 Our paintball centre is based in Sittingbourne Kent. Here at Outdoor Pursuits UK we are privileged to have one of the worlds best Professional players to take us through the day. Phil Ham has played all around the world at the highest level. 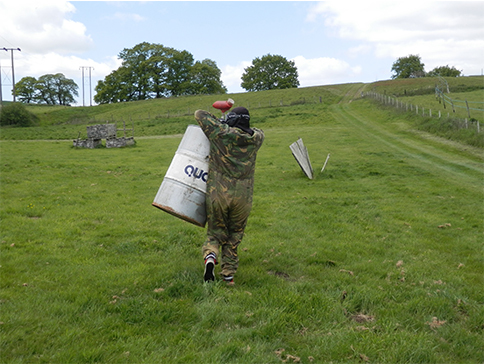 Paintball as with other sports has got a world series, both as a team event and on a one to one basis. Phil has achieved world No.1 status in both disciplines and having played all around the world is able to bring with him the best combinations of fields and game play scenarios you are likely to come across. 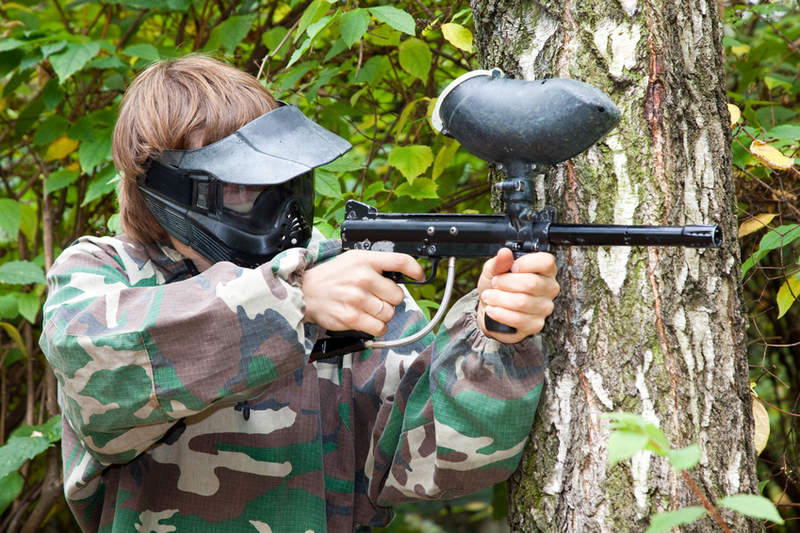 We have devised a special paintball package for our Junior Players which includes 400 paintballs, this is plenty to last the day, so parents can keep a tab on spending. We aim to have a total group of between 20 to 30 children who arrive as individuals or in smaller parties of 3-4. This gives them an opportunity to socialise with others their own age and also gives them a valuable lesson in team work and leadership skills. 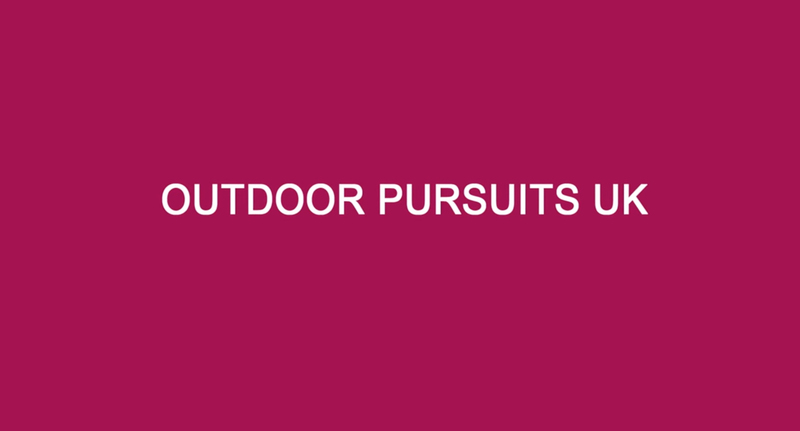 At Outdoor Pursuits UK we also run special days for SCHOOLS where alternative games lessons are offered. These can be arranged any day during the week, as well as weekends. Prices are dependent on the number of pupils/teachers and you should contact us to discuss your individual requirements. As well as out traditional woods ball field we also have the trench field with interconnecting trenches, if you are brave enough. Play the speed ball arena, which is fast and furious. Try the village sneak in and out of the huts shooting the opposition on attack and defend scenarios. Also our grave yard field. 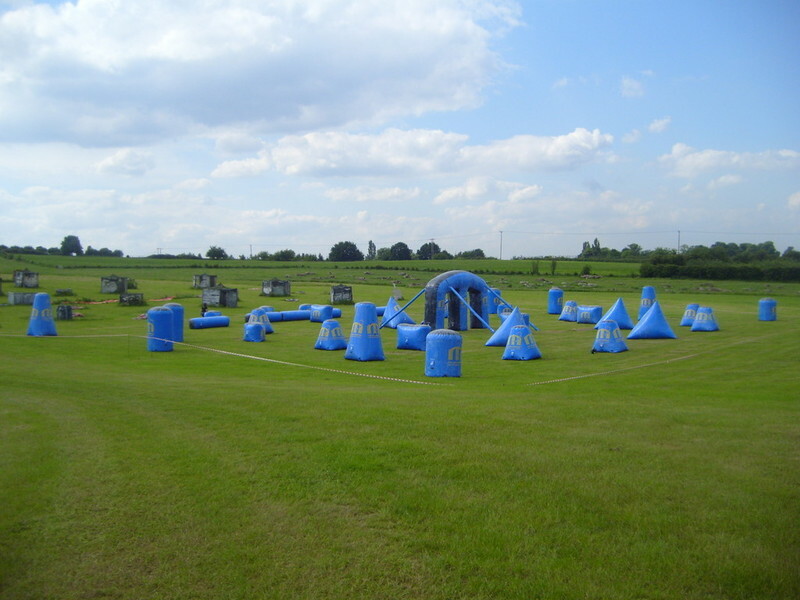 All our paintballs fields are totally unique to Outdoor Pursuits in Sittingbourne and Ashford. You wont experience anything like this anywhere else. We have just launched a new inflatable field called Sup-air which all the top tournament players are using. 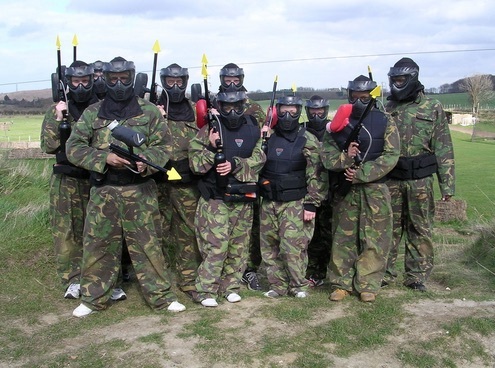 Book now for the best paintball experience. Courses designed by former World Number 1 Professional Paintballer. Had a paintball party for my son and 9 of his friends. They all had a brilliant time and want to go back for more! 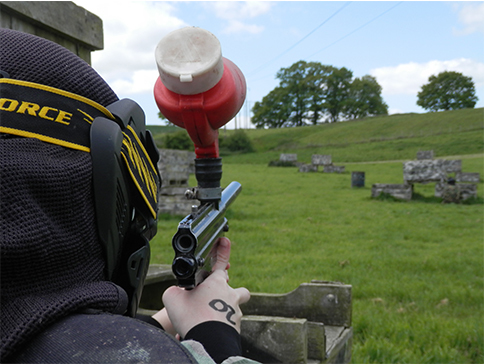 Went to outdoor pursuits for paintballing yesterday for my sons birthday. Very well organised and friendly atmosphere. Clear and precise instructions given and enjoyed by all ! Thank you ! We had a lovely day out for my sons 16th birthday with friends (group of 8) we had booked this through next adventure days out. However we was disappointed as we felt it was very over priced. 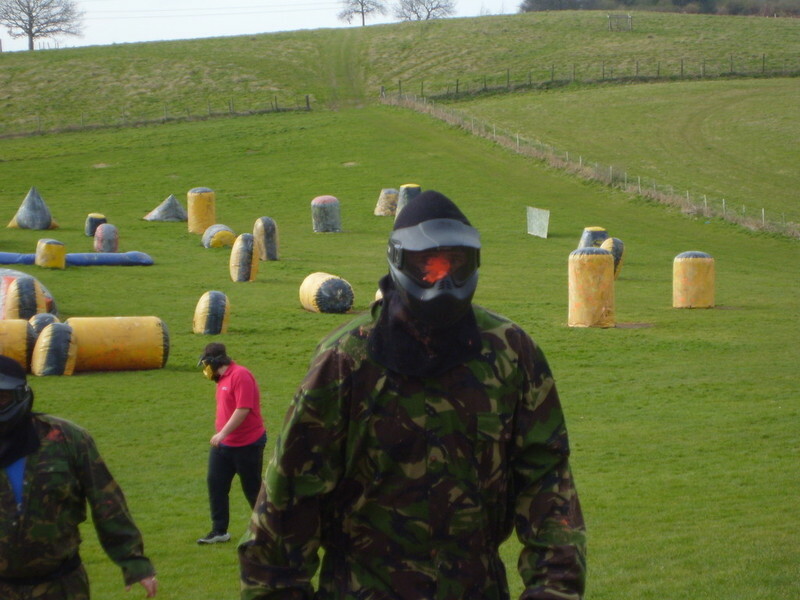 We had to pay £30 for 500 paintballs each. Which when on the phone booking we were told it was £5 per 400. On the day we also did not receive the FREE 100 paintballs that was advertised. They had already put 200 in the gun but deducted it from the 500 that we had purchased each! We also did not receive the ‘Snack’ which we were told that would be available on the day. The refreshments we’re non existent during the breaks as there was hardly any coffee and a tiny amount of milk left. Overall it was a great day but the prices need to be made clearer and were very expensive to other locations we have visited previously. My son and 6 of his friend spent today paintballing. They all thoroughly enjoyed it and can't wait to come back! Thank you so much! An outstanding event. Our course organisers were excellent. Great fun with participant safety the number one priority. Went paintballing for my Stag Do. The paintballing was ran really well. The instructors were very helpful. Extra paintballs and smoke grenades were very fairly priced so you dont have to worry too much about going trigger happy. All together a brilliant day and will be back again soon. Visited Outdoor Pursuits for my birthday with friends and family & really enjoyed the experience. 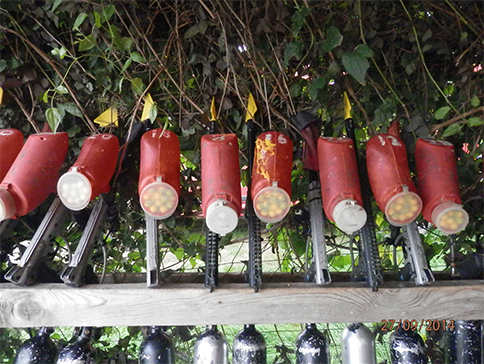 The paintballing was very well run and all who went had a great time. Would recommend and go to again in the future.